Calling all PWDs! Calling all PWDs! Pick up the bat phone! O.K., really, just need you to take a quick survey to help the entire diabetes community. On November 3, the FDA will host an unprecedented discussion between the diabetes community and senior agency leadership (both drugs and devices). The event will be live webcast from 1 – 4 pm. How much of a big deal is this? Big. Super mega colossal big. The event will include a panel of patients (T1 and T2), as well as representatives from ADA, JDRF, and diaTribe. Each of us live with challenges due to our diabetes every day. Take a few moments to share your thoughts on what’s important when it comes to living with diabetes. The survey, posted over at Diatribe, is short. 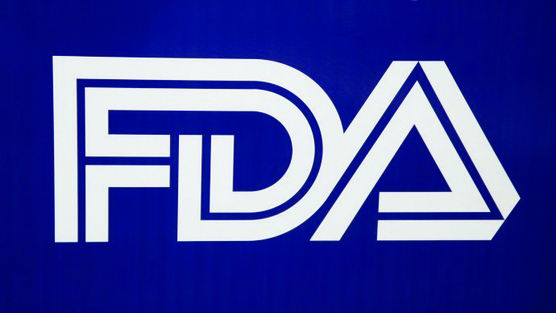 The results will go DIRECTLY to the peeps over at FDA and will influence the dialog that will happen on November 3rd. Diatribe is asking those with diabetes (Type 1, Type 2, MODY, LADA, etc.) to help gather all of our thoughts. We need to show the FDA that patients care about these issues, that patients have valuable input to share, and that the treatment options we have are still not good enough. As soon as the link to register for the live event is posted, I’ll get you the details. In the meantime, the survey awaits your input. Help the FDA understand what we want for our future. THANK YOU for giving me the logistics on this event. I knew it was coming up, but wasn’t sure about how to catch it.